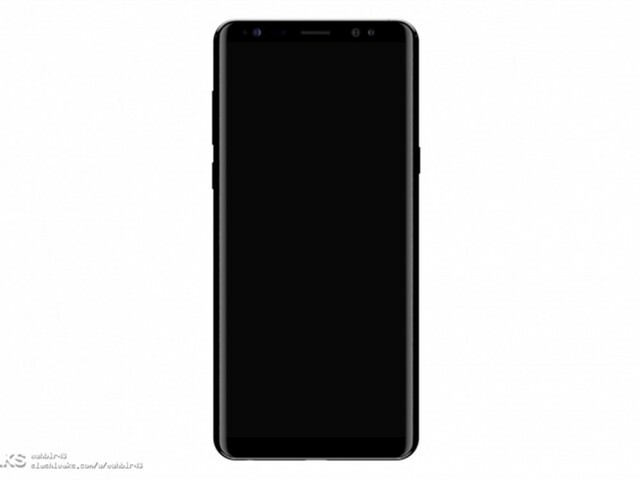 Recently foreign well-known site SlashLeaks released a large number of Galaxy Note 8 black version leaked photos. There seems to be a dedicated button for Bixby on the left side of the phone, just below the volume keys. 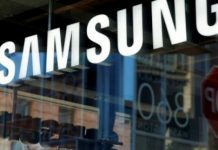 This indicates that Bixby would be ready by the time Note 8 goes on sales. At present, Samsung has been preparing for mass production of this new phone. The Samsung Note 8’s back design is basically the same as the previous Galaxy S8 / S8 + design. 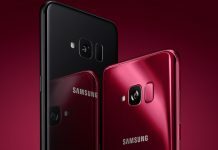 Note 8’s dual cameras are horizontally arranged, while the fingerprint sensor and heart rate sensor are placed on the right side of the camera. The bottom of the phone has three interfaces, namely S Pen hole, Type-C interface and 3.5mm headphone jack. 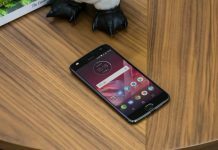 The front of the phone is also equipped with iris unlocking and facial recognition and other functions. 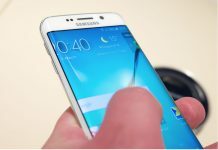 From the recent news, Samsung Galaxy Note 8 might use post-fingerprint recognition technology. 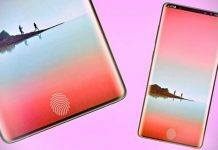 The leaks from both the cover manufacturers and SlashLeaks are pointing to the fact that this new flagship Samsung will still use post-fingerprint identification. 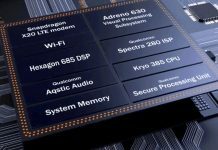 Although Samsung and Apple did not use the screen fingerprint identification, Qualcomm and the domestic mobile phone manufacturers Vivo cooperation program did, as seen last month at the Shanghai Mobile World Congress show. 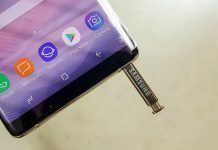 According to the previous news, Galaxy Note 8 is equipped with an 18.5: 9 aspect ratio of the screen, which is consistent with the Samsung S8 / S8 +. This is mainly for the single-handed operation or relatively small user experience. 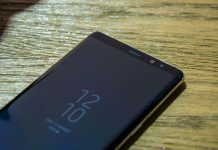 Samsung Galaxy Note 8 will probably be announced in September or October. 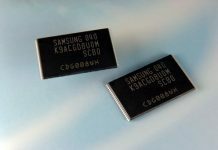 Are you looking forward to Samsung Note 8? Let us know in the comments below!